We would like to thank all PGA Professionals for visiting our site. have any of our clubs at wholesale prices. We would love to help you out. You know putting is about 40% of your score in golf. You have 14 clubs in your golf bag but only one club is use for 40% of your score. This is only a suggestion but you could have 2 putters in your bag. You are very good on lag putts with your putter but inside 20 feet the GP putter is fantastic for someone that just started putting that way. The distance control from inside 20 feet with the GP putter is amazing. If you improve your putting stats by .5 putts per round that equal more $ in your pocket. 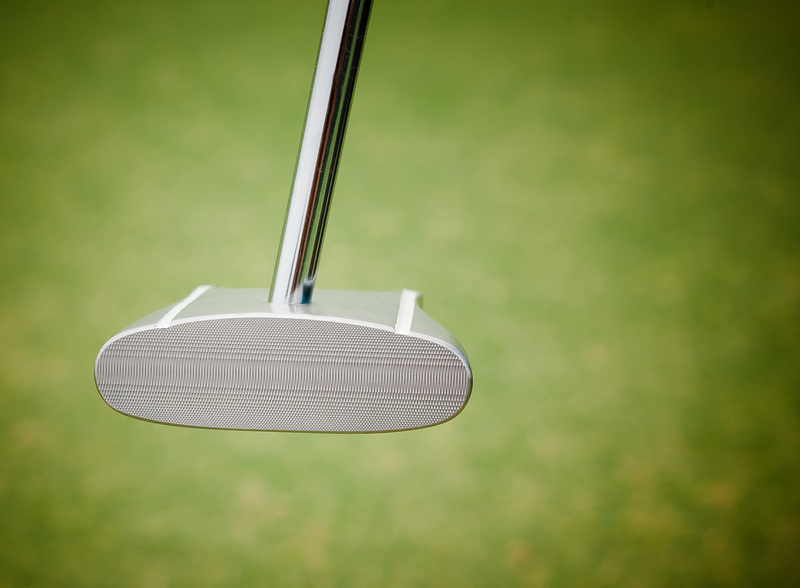 The GP putter conforms with USGA and R&A rules and the face on putting technique is 100% legal. The face on putting technique is very easy to master specially on short putts. 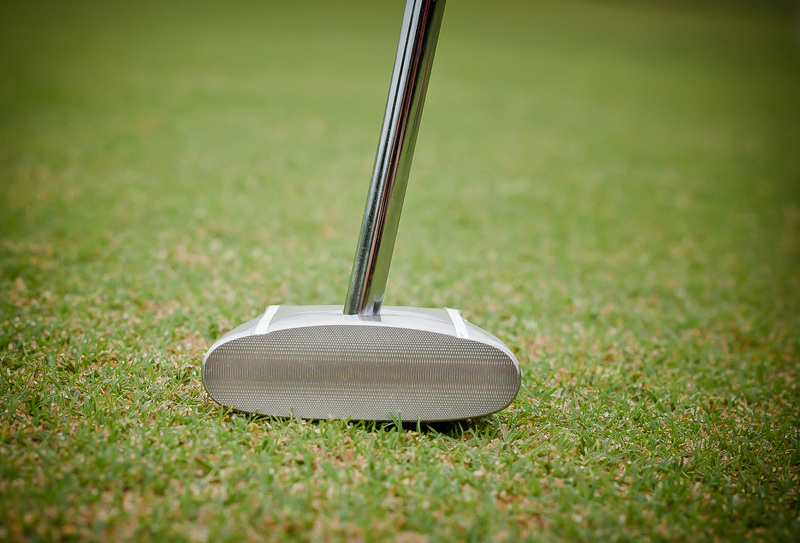 The GP putter was design to putt with the putter shaft straight down so this prevent opening and closing the putter head during the putting stroke " no pull or push putts".